Our #1 goal is to help you set a competitive price that will position your house well against the competition while netting you the most money possible in this market. Pricing your home well can mean the difference between being “on the market” versus “IN the market”. We offer our professional expertise for rearranging furniture, de-cluttering, and decorating to help drive buyers into your home as well as accentuate each square foot of your home. We also have professional staging companies who can provide additional services, if that interests you. While some agents will take low quality photos, we hire a professional to take photographs for our listings with a DSLR camera, a wide angle lens, and foot mount diffused light flash. We also take as many photos as possible, aiming for 25+ photos of your property and the local community or neighborhood. Since 20% of buyers come from signs, we make sure that a high quality, legible sign is in your yard with our phone number (except in communities where signs are not permitted). You will notice my cell phone number on your sign. This allows buyers to call me directly to get personalized answers to their questions, as well as the basic information like the price, acreage, number of bedrooms, etc. 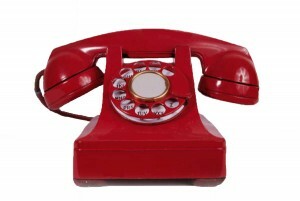 My personal contact with people who call about your house means we have a higher likelihood of selling. 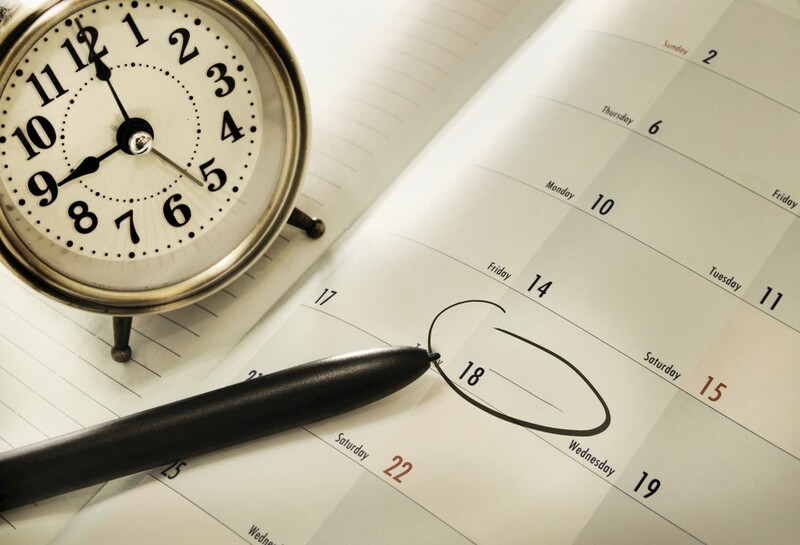 Our scheduling service handles all appointment requests. That means when an agent calls to request to show your house, you will be notified immediately. Only REALTORS will have access to this service. This service also gives us a record of every agent that shows your house – which means we can follow up with them when we have open houses or if we reduce the asking price of your home. TREND MLS, KWLS, Realbird – We use more multiple listing services and syndication services than other agents in this area. This means you have MAXIMUM exposure to local agents and buyers. We specialize in online marketing. Your listing will be on every major and minor real estate website that buyers visit & will be updated daily. Since 90%+ buyers start online, you will want your listing agent to have an in-depth knowledge of where buyers search for homes. We also use Social Media, specialized blogging & niche marketing for buyers in your neighborhood. We build a clean and optimized website for each of our listings, designed to engage and capture more buyers. These websites are advertised on Facebook, YouTube, Twitter, Google+ and LinkedIn. We send postcards to your neighbors, as well as potential buyers announcing that your house is on the market. We use targeted marketing to attract buyers and investors who are interested in homes in your price range and area. We currently have 3,000+ contacts in my database who have expressed an interest in purchasing a house. This database grows by 150-200 new buyers monthly. We network with other agents in the area who have sold homes similar to yours. This ensures they know that your house is on the market, as well as communicating any updates on pricing. I personally spend 3+ hours on the phone each day, speaking to people who are interested in buying and/or selling a house in your area. It is my daily goal to have 20+ conversations with people about the houses I am selling, and who they know that might be interested!